Some D-groups meet at the church mid-week or on Sunday, but there's just something about hanging out over coffee or in someone's living room that just doesnt happen the same way at church. Take a look at the schedule below (use arrows to scroll down) and Email us to connect! 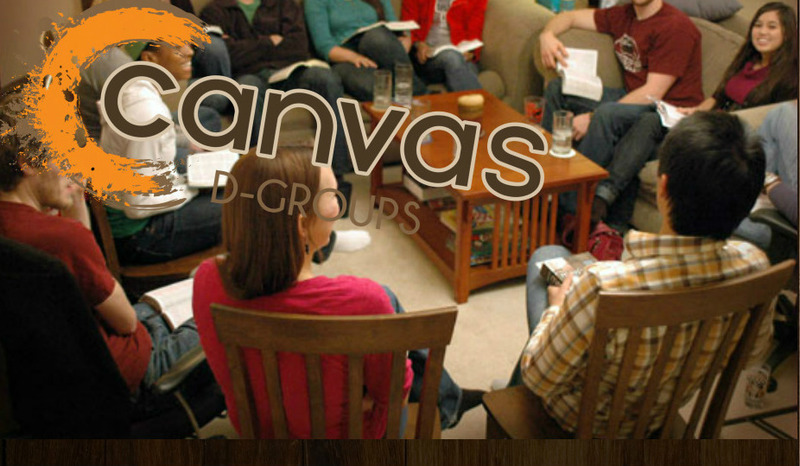 * Our Student ministry also provides d-groups for students.